Buffalo’s ice cream shops are a lot like the city itself: historically underrated and off-the-radar. Buffalo wings and beef on weck have traditionally gotten all the attention from food-loving visitors, while old school ice cream parlors and roadside stands have often gone unnoticed. 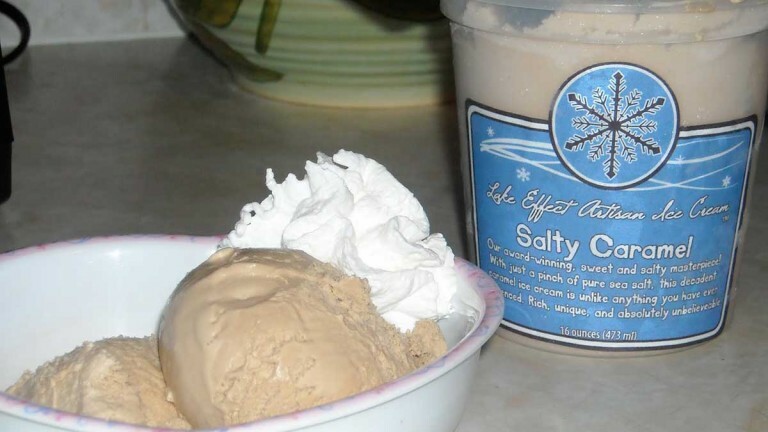 But just as Buffalo is experiencing a renaissance, so is its frozen dessert culture. 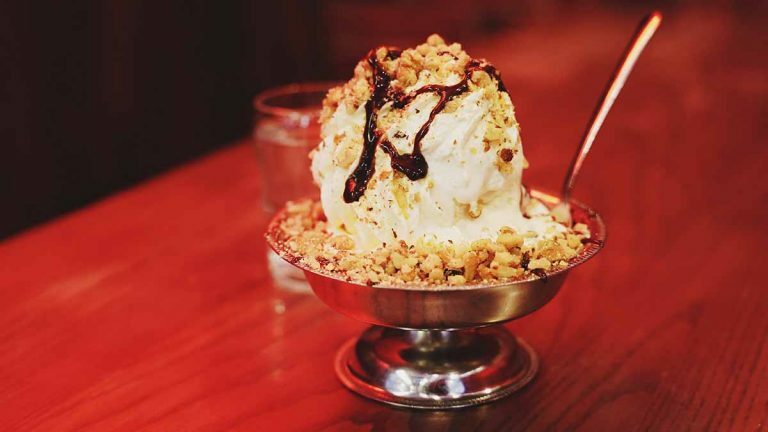 Classic ice cream parlors that have spent years making creamy concoctions with milk from local dairy farms and perfecting homemade toppings have been joined by innovative newcomers who have broadened the city’s palate by introducing new ingredients and exotic flavors that excite even the most adventurous eater. Go ahead, order a traditional Buffalo meal of pizza and wings, but make sure to save room for dessert. 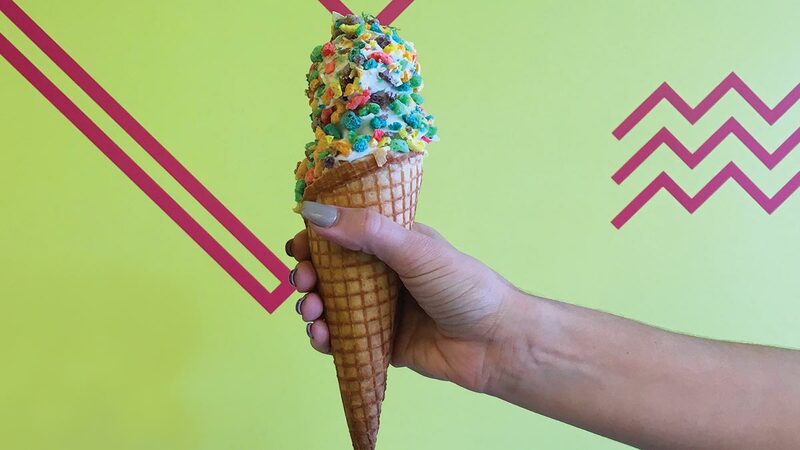 Dive into our Ice Cream Crawl below!